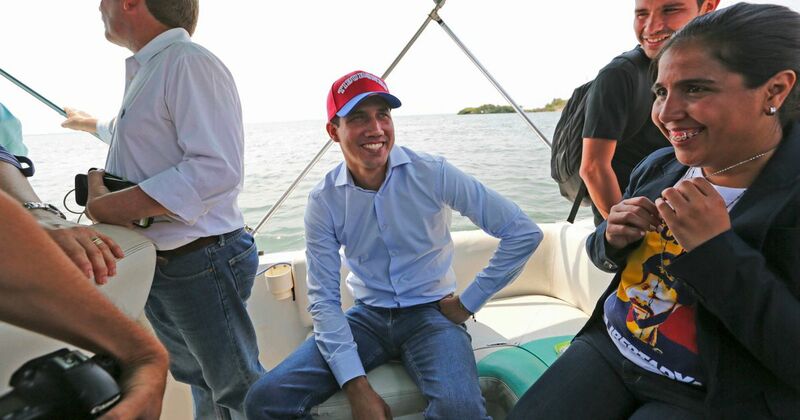 Venezuelan opposition leader Juan Guaido will seek to annul an $8.7 billion arbitration award to U.S. oil producer ConocoPhillips as he moves to preserve foreign assets, Guaido's chief legal representative said on Tuesday. Washington will present a draft resolution to the Security Council aimed at recognizing Guaido and appointing his representative as the ambassador to the world body, Pence told the council. "The time has come for the United Nations to recognize interim president Juan Guaido as the legitimate president of Venezuela and seat his representative in this body," Pence said. Opposition supporters thronged the streets of Caracas and other cities on Saturday to protest against President Nicolas Maduro's government, as massive blackouts and the collapse of water supplies further exacerbated a growing political crisis. The United States meanwhile has stiffened its economic sanctions against the government, and one top US official on Saturday warned Venezuela's military that it must protect the rights of peaceful protesters. The president has issued threats to foreign countries, domestic corporations and an American state. Then, he retreated. 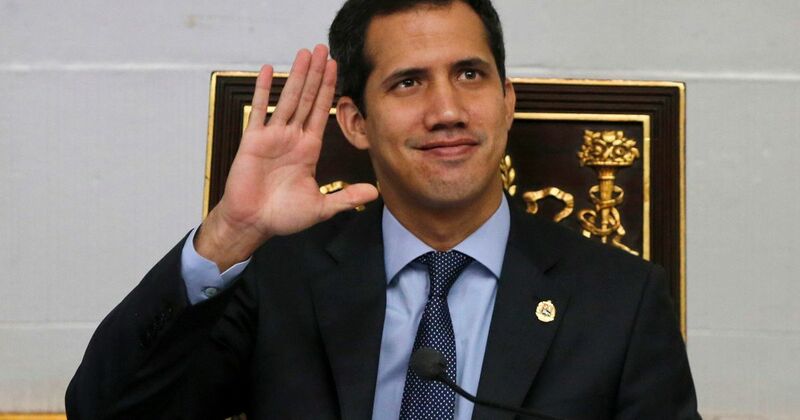 Venezuela's opposition leader Juan Guaido urged his supporters to demonstrate in the streets Saturday to maintain pressure on his rival President Nicolas Maduro, amid rising anger over the collapse of public services. Thousands of opposition supporters are expected to march through the capital Caracas from 11:00 am on Saturday as Venezuela's power struggle is exacerbated by massive blackouts and the collapse of water supplies. The move paves the way for the man who declared himself Venezuelan president to be arrested. Venezuela's top court adds to growing pressure on the man who declared himself interim president.